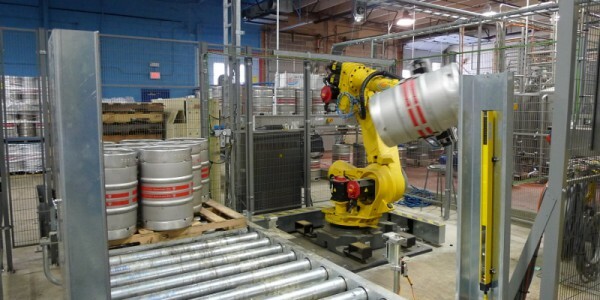 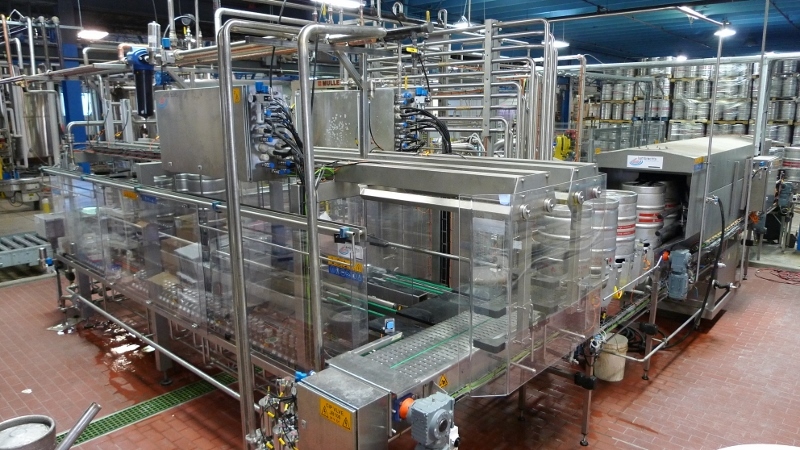 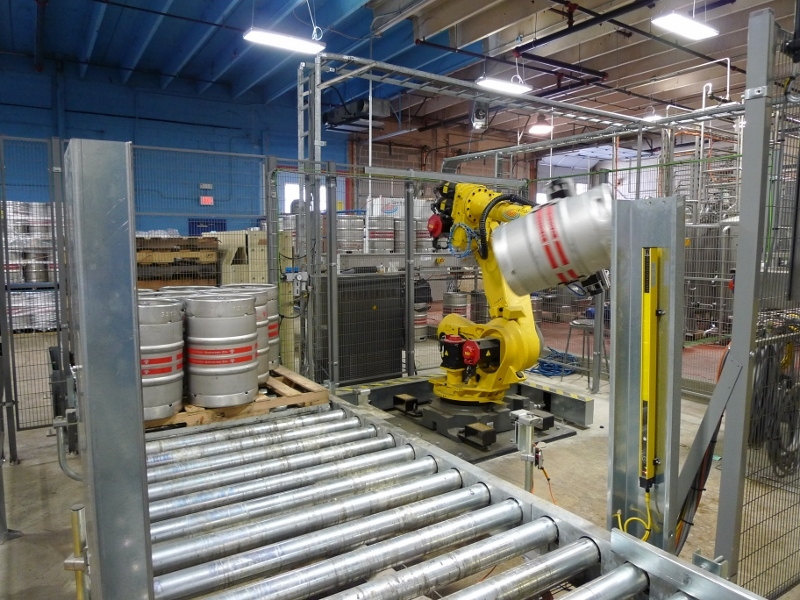 One of the leading Craft Brewers in the US chose Lambrechts as Turnkey Partner for their new kegline. 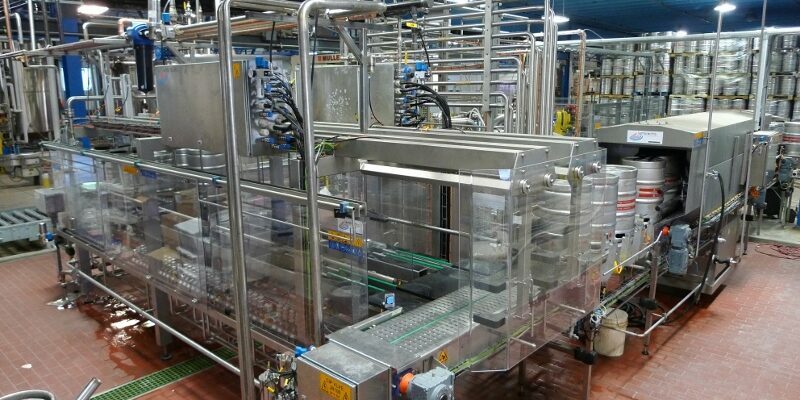 The project was followed thru from A to Z. Lambrechts policy has the complete setup working in the workshop in Belgium (FAT) before shipping. After the erection of the plant on location, the startup was straigth forward.